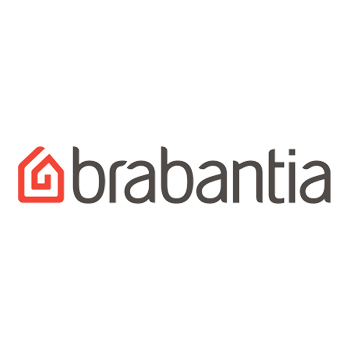 The 35-litre laundry bin from Brabantia is functional, innovative and features an innovative design. 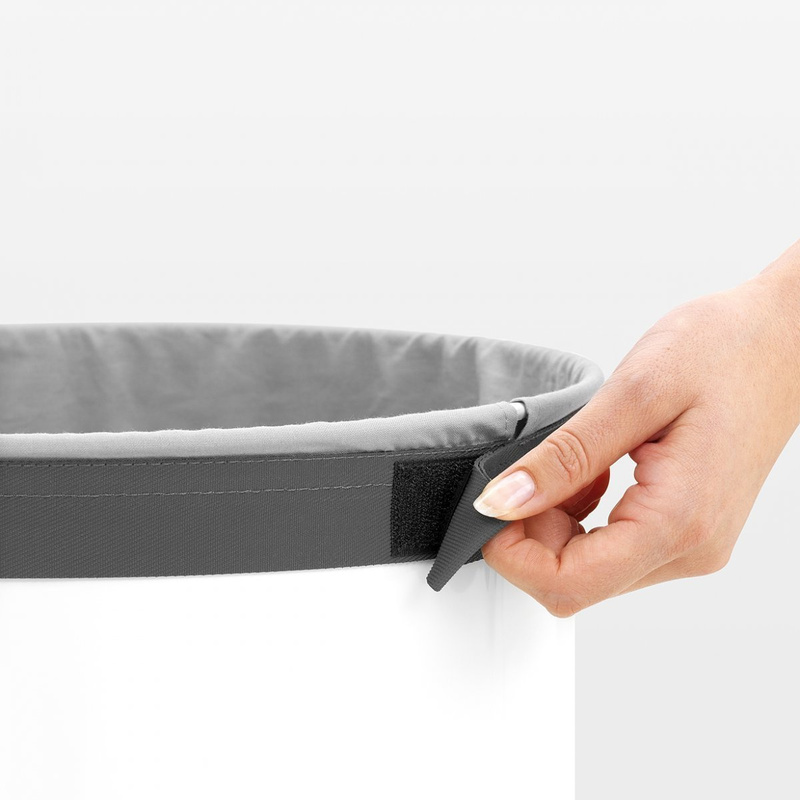 It is a bin with a simple cylindrical shape made with materials specifically chosen for their high resistance to corrosion. The company, confident in offering its customers a good and durable product, guarantees it for ten years. This linen table is an ideal choice for those who like keeping an impeccable order in every room of the house, laundry room included. It stores everything vertically, occupying little space so it can be placed also in a smaller bathroom, under the stairs or any other room of your liking. 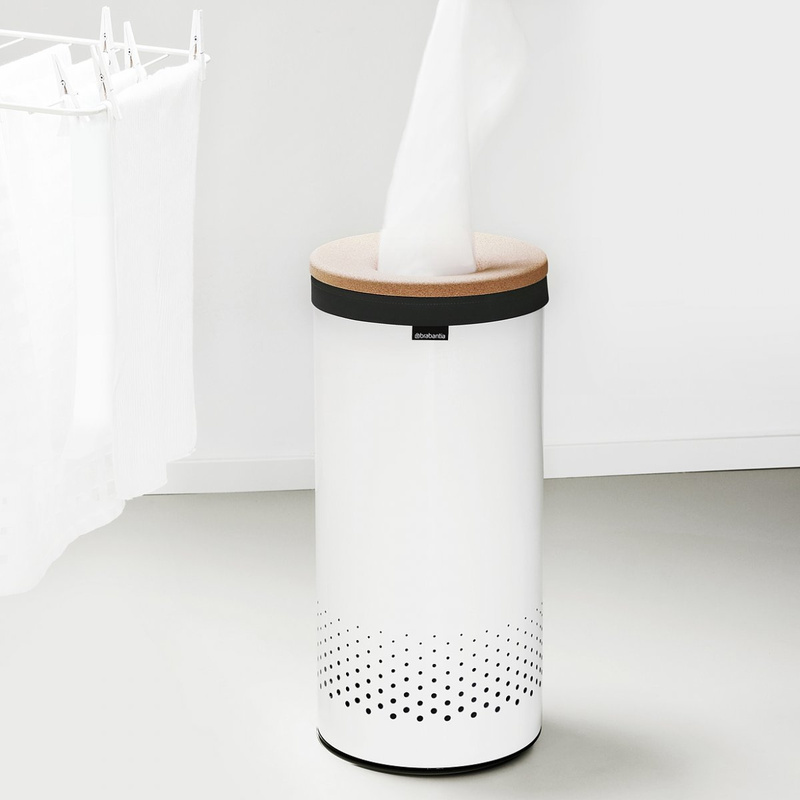 The particularity of this 35-litre laundry bin is the cover made of natural cork that has been used in Italy for centuries to produce different types of objects. 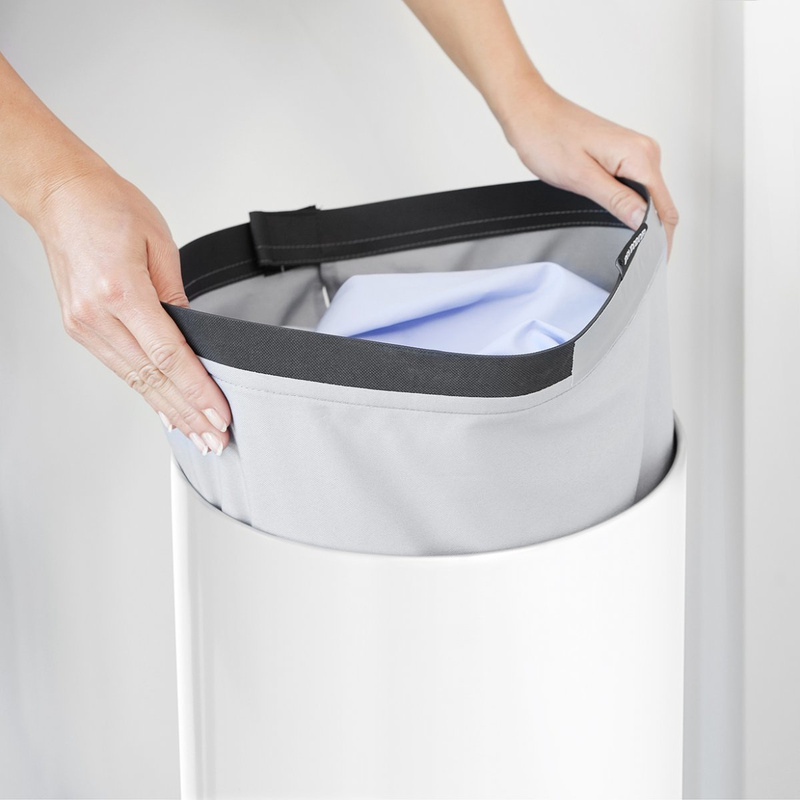 The lid includes a central hole which allows you to put the dirty laundry inside the container without having the need to raise it each time. It’s a little trick that greatly helps in saving precious time. 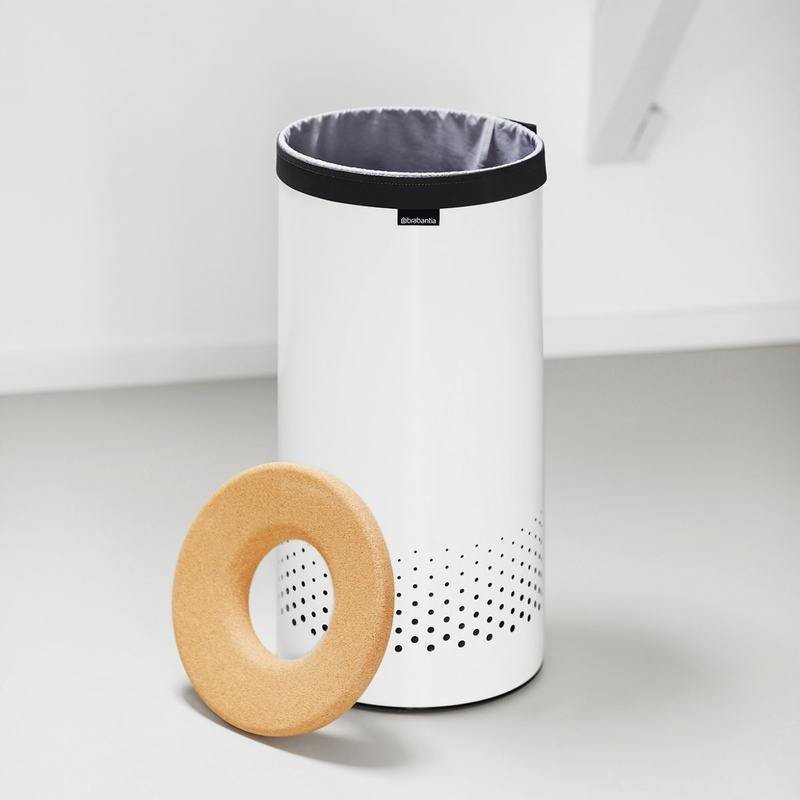 The 35-litre cork laundry bin adapts well to any type of modern or contemporary decor. 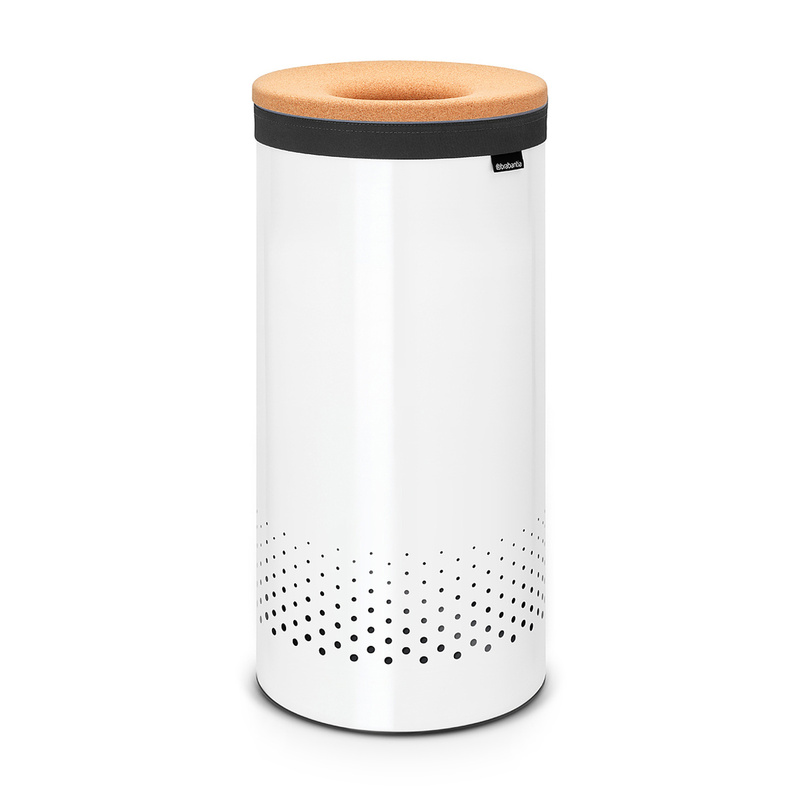 The cork lid gives this piece even more of a refined elegance while the ventilation holes to allow oxygen to flow through the linen so that it will not become a breeding grounds for bacteria. 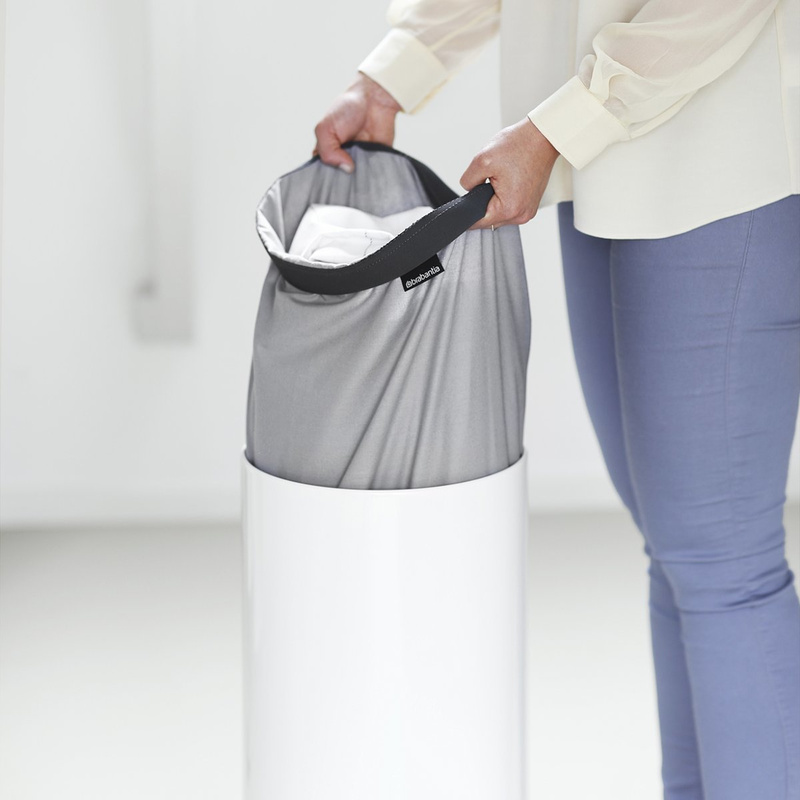 Inside the bin you’ll find a practical bag in thick cotton that can be completely taken out, along with the contents. It is particularly useful when you want to bring clothes to a laundromat. 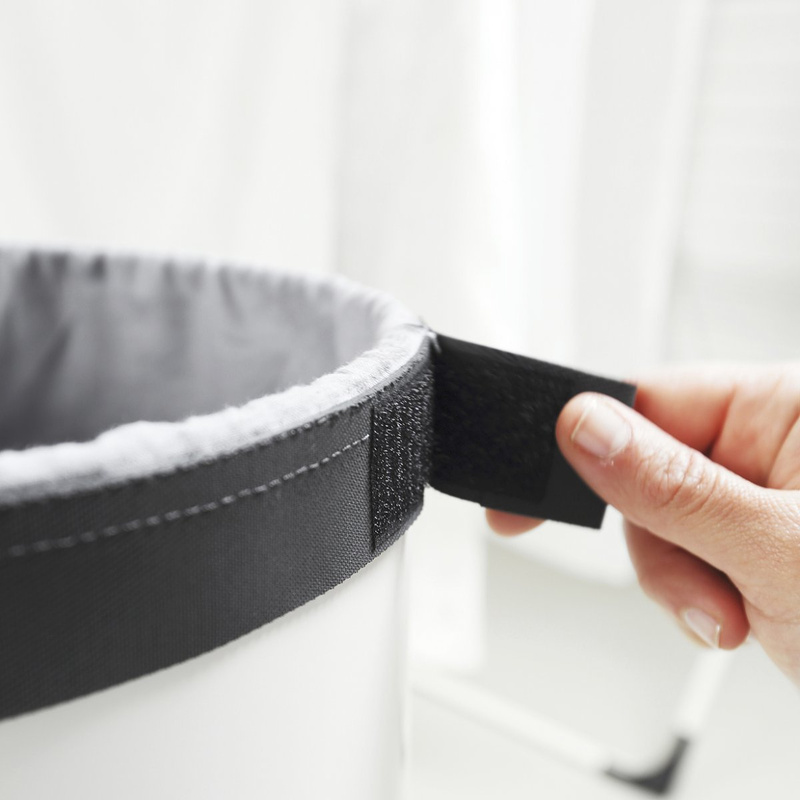 The bag can be safely cleaned by throwing it into the washing machine and then reinserting in into the laundry basket as soon as it has completely dried. 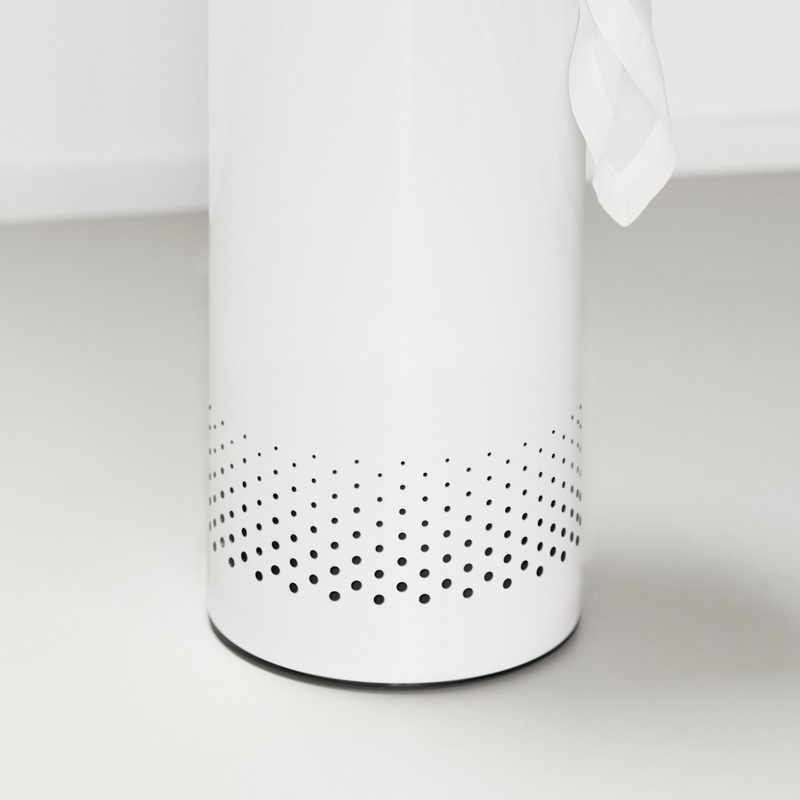 If you have a very large family and you think that this bin is not enough to collect all the dirty laundry of the house, you can pair it with a second laundry basket or simply choose the largest version.